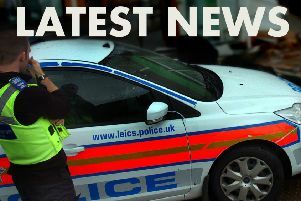 Police have today (Friday) arrested two Melton men in connection with a robbery which took place in the town centre. Officers took the men into custody on suspicion of assaulting two men and stealing a wallet on March 24, in Market Place. A spokesperson for Leicestershire Police told the Melton Times: “Two men were confronted and then assaulted at around 2am. “One of the victims had his wallet stolen. “A 37-year-old man and a 23-year-old man, both from Melton, were arrested on suspicion of robbery.